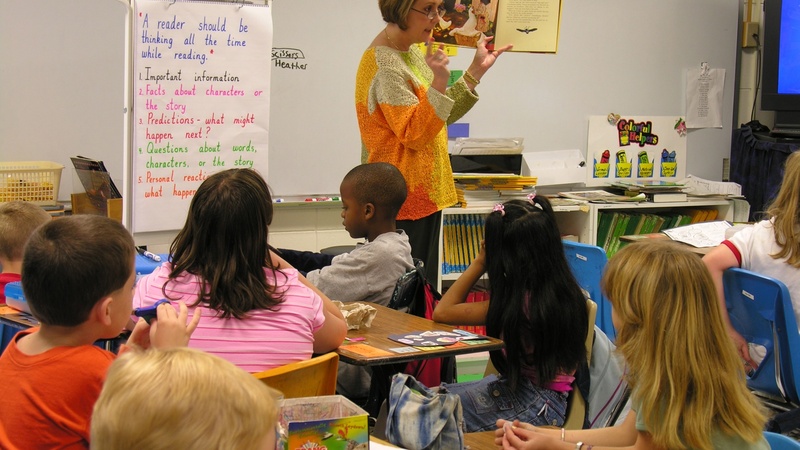 Will a Ruling on Teacher Tenure Help Your School Kids? A California judge has ruled that tenure and seniority laws protect bad teachers at the expense of poor and minority children. Would less legal protection bring those kids better teachers? As the decision ripples nationwide, are there other strategies for improving the quality of America’s schools? Also, we hear from controversial US Supreme Court Justice Antonin Scalia's latest biographer, and ISIS seizes Iraq's biggest oil refinery. Do Public School Teachers Deserve Failing Grades?